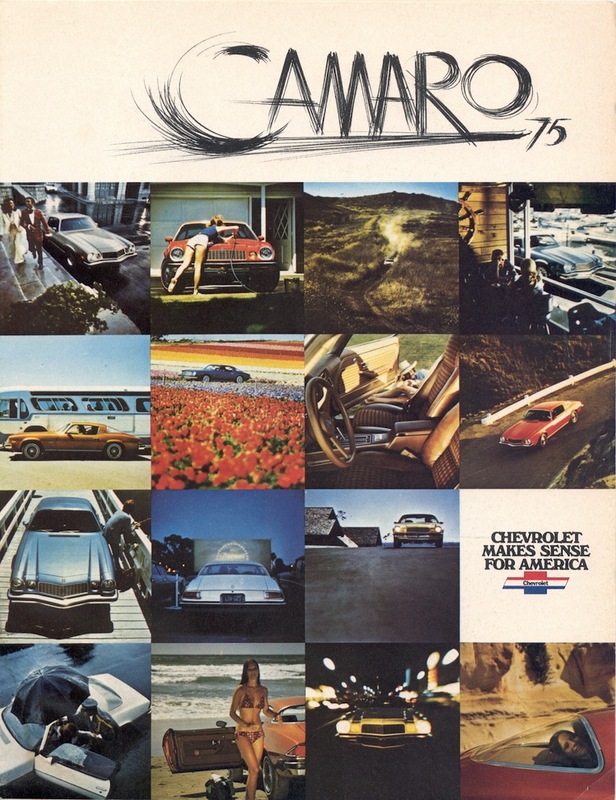 Early version of the 1975 Camaro sales brochure. The back is dated January 1975, we have a later August and September versions as well. The main difference is the last page.